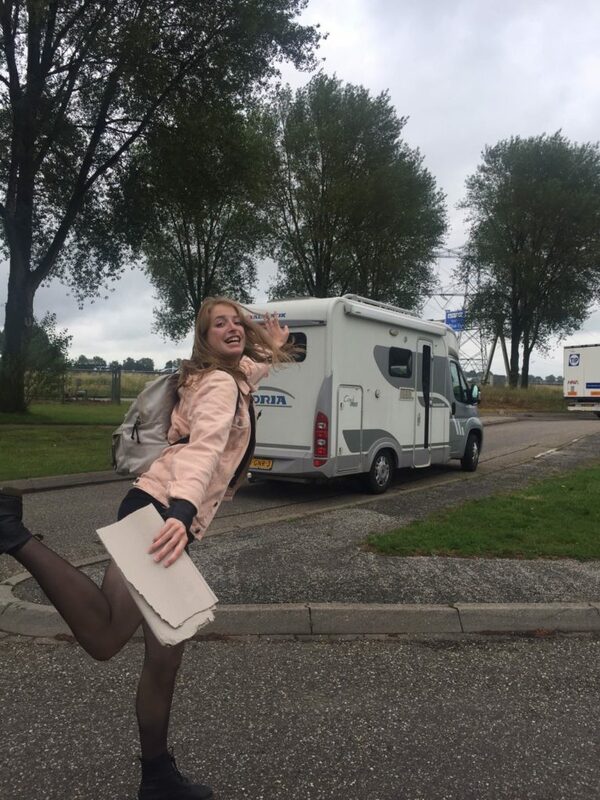 Every SES year needs a proper conclusion, and this is traditionally our Hitchhike Competition. Form a couple and be the first one to arrive at the (secret) destination. The destination will only be announced in the morning of the event. 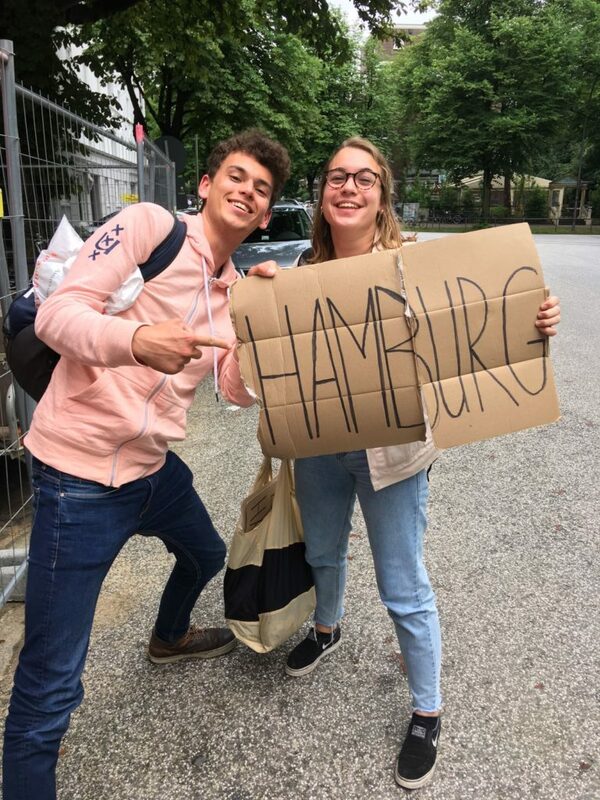 In the past we have hitchhiked to cities like Ghent, Hamburg and Cologne. The goal is to hitchhike to the location as fast as possible in teams of two, while earning points with the bucket list made by the Hitchhike Committee. The couple that wins the competition, will be awarded with an amazing prize! After a day of hitchhiking, we will spend the rest of the weekend in the city. You can expect a lot of banter and fun with your friends from SES, and the committee will have thought of some nice activities. This is the perfect way to end your year with us! 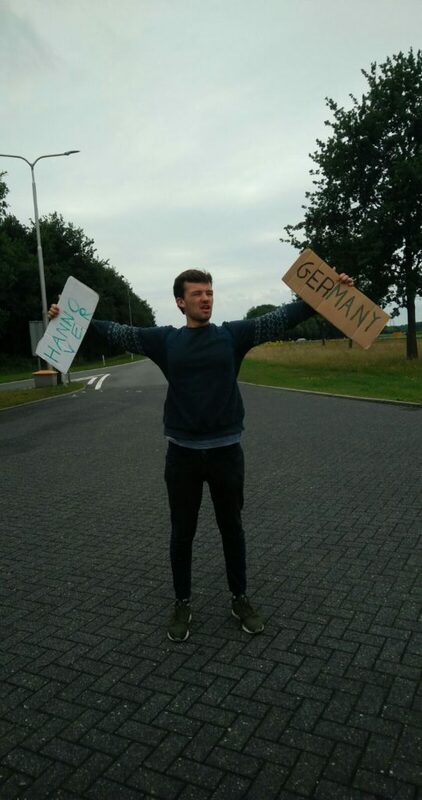 At the moment, it is not possible to sign up for the Hitchhike Weekend.